Bonus – Push the button. 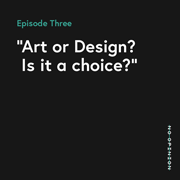 Three – Art or design, is it a choice? Two – The ‘Hello World’ moment was a well designed piece of art. Intro – Does dog poo affect you? The 'Hello World' moment was a well designed piece of art. 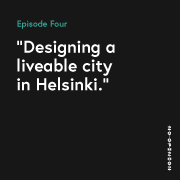 About halfway through the episode, we segway into a discussion about the differences between art and design. We felt that we couldn’t just leave it there so got the opinions of a load of other people on the topic including Beth Bate from DCA in Dundee. Check out episode 03 for that.